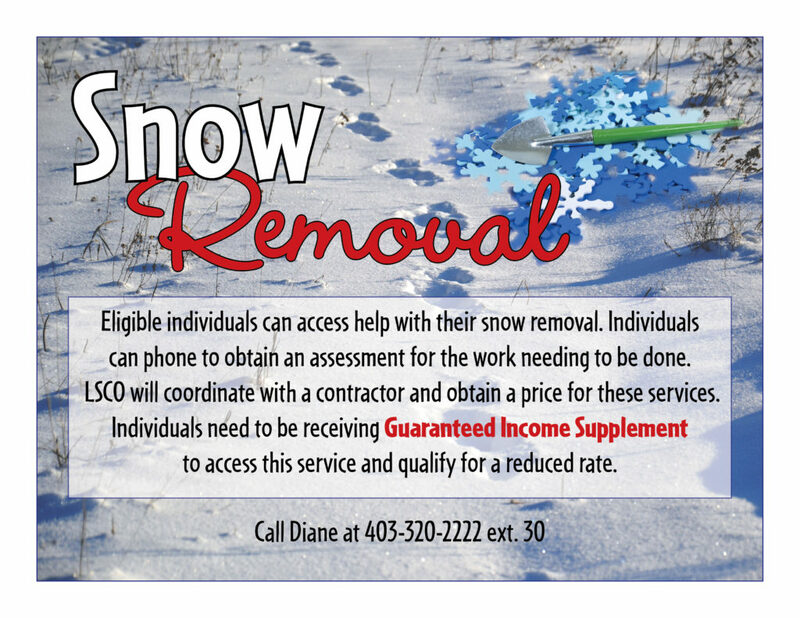 Eligible individuals can access help with their lawn care and/or snow removal. Individuals can phone to obtain an assessment for the work needing to be done. LSCO will coordinate with a contractor and obtain a price for these services. Individuals need to be receiving Guaranteed Income Supplement to access this service and qualify for a reduced rate.